"I sent the Beef Jerky Flower Bouquet to my husband, Dad, and brothers. They were so surprised by the uniqueness of the gift. Then, realizing that they were edible made them laugh with joy. The only problem is that they don't stay around for very long. They are so delicious that they get eaten very quickly. Great experience! I'm looking for a new opportunity to surprise them with the bouquet of roses." "Bought for my son and he thought it was great. I was so happy with the communication from everyone "
"Aside from being late in the game so that my order was on backorder for Valentine’s Day, it was a big hit. I did, however, buy this for my wife, even though we aren’t “manly women.” It was a fun option to typical flowers and candy, things we are kind of over, after almost 15 years together. Loved having this option. Have bragged to family and friends, hoping to send you two even more business! Maybe come up with a she-man bouquet or other options on the lady side of the business. Great experience with the order and, although backordered, it arrived within the timeframe provided and was very well received! Keep up the good work!" "I purchased this for my SO and he really likes it. He likes the variety of things that come in the box and that they’re not things you see every day. " "My boyfriend was so excited when these came to the front door. He ate it all insanely fast. Would definitely recommend and buy again! " "Absolutely!! I will definitely order from you again!! Thank you!" "My fiancé loved this creative bouquet instead of typical flowers. He also enjoyed the jerky, but the flower pedals dry out fast so make sure you are ready to eat when you unwrap. " "Yes, my wife actually got it for my birthday/valentines day. It was so awesome to have received a “manly” boutique. I really enjoyed that. The meat was delicious, it had a very nice fragrance and could tell it was good quality meat! " 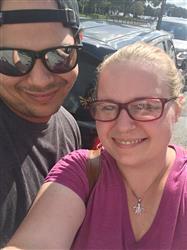 "When I ordered it was around Valentine’s Day so there was a two week wait on shipping and then they ran of some of what I ordered. BUT they didn’t hesitate to email me and notify me of another options and take care of me ASAP! Great service and great product! " "He did enjoy it. However, it is much smaller than it appears and presentation leaves a lot to be desired. It looked as though it would be delivered as an arrangement, not in a box. Great idea but..."
"Very much. In fact, we searched for local stores where we could buy more." "My boyfriend absolutely loved it! Had to shoo his platoon buddies off of him because the jerky was that good! 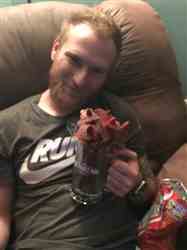 Lol"
Jerky bouquet was a hit. "Great experience! Recipient loved it!" "My experience was amazing!! 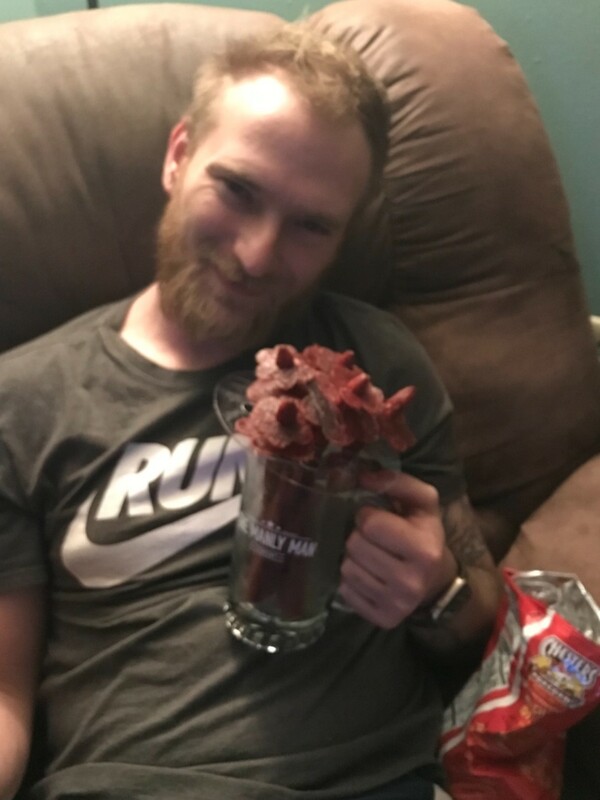 The jerky was of high quality and more importantly I got my husband a gift for Valentine’s Day that he actually loves!!! The products and prices are amazing and I will definitely be ordering more things from your site! Thanks again for All your company dose! " "Excellent! Was happy that they went above what was expected when the bouquet would take longer than expected. " "It was awesome! Got it for my boyfriend for Valentine’s Day. Very professional, when I was told the “hot” were on back order, I was given the choices of either to wait for them to come in or get the hot jerky on the side. The beer mug was also a lot heavier and nicer than expected. Definitely would order again! " "My husband loved it, I got it for him for a birthday present." 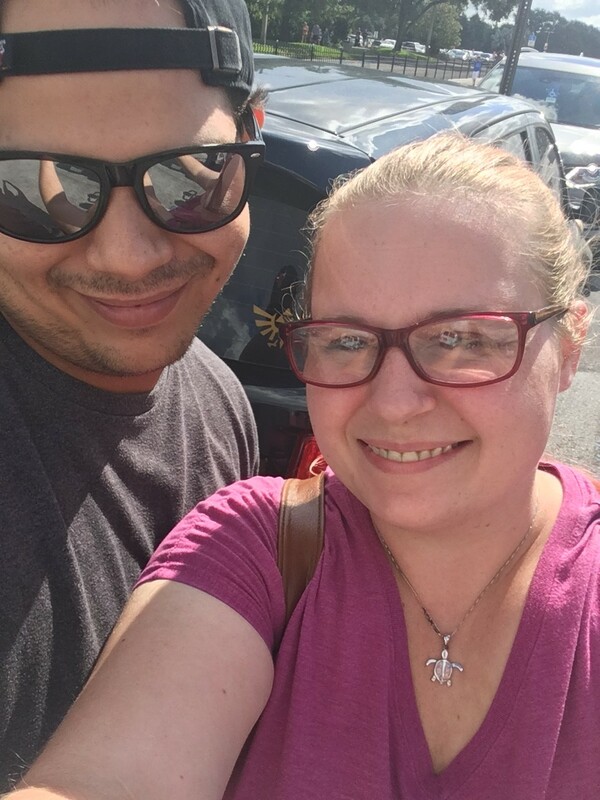 "Super easy, clever products, a little pricey, but totally worth the results: my husband feeling loved, thought of, and cared for but not embarrassed for recieving flowers!!" "My wife is not a very big flower person, and when she received this she loved it and called me a smartass. While it did take longer than expected, I did order it late for Valentine’s Day. Overall a good experience. " "Overall it was great. My husband is a big fisherman & loved the Gone Flushing!! " "Hi, Greg. What I enjoyed most about my purchase was the inclusion of a free beer bottle opener (the official MAN CARD) after shamelessly requesting a discount from Customer Service. The jerky bouquet was delectable, only surpassed in its magnificent by the outstanding customer service. Will definitely be a repeat customer for my brother's upcoming birthday on May 29. " "Excellent experience. My boyfriend said the jerky is delicious and he thought it was super cute for Valentine's!!" "I ordered them for my boyfriend and he thought they were soo cool and he didn’t share lol"
"You guys have a great idea and a great company! 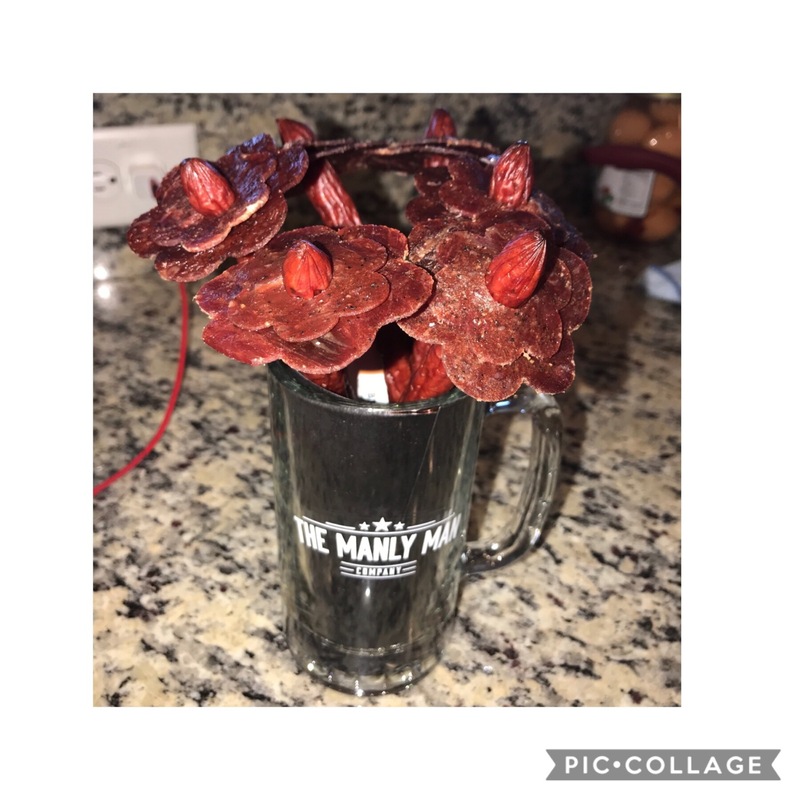 My boyfriend loved his jerky flower arrangement in the beer glass. My friends and family plan on buying next year for Valentine’s Day! Thank you! " "Got this for my husband for Valentines Day. Though it was on backorder, this company did a great job of making up for it. I will definitely order again and refer friends!" "My fiancé loved it!!!! He thought it was the coolest thing ever! He really enjoyed the Teriyaki the most :) I’m sure I’ll be back to buy more in the future! " "I love be idea of this company. Even tho the bouquet I ordered was out of stock, the communication and option for other options were great! Thank you. " "Overall experience was very easy and very affordable! My boyfriend enjoyed it and the jerky was AMAZING! "